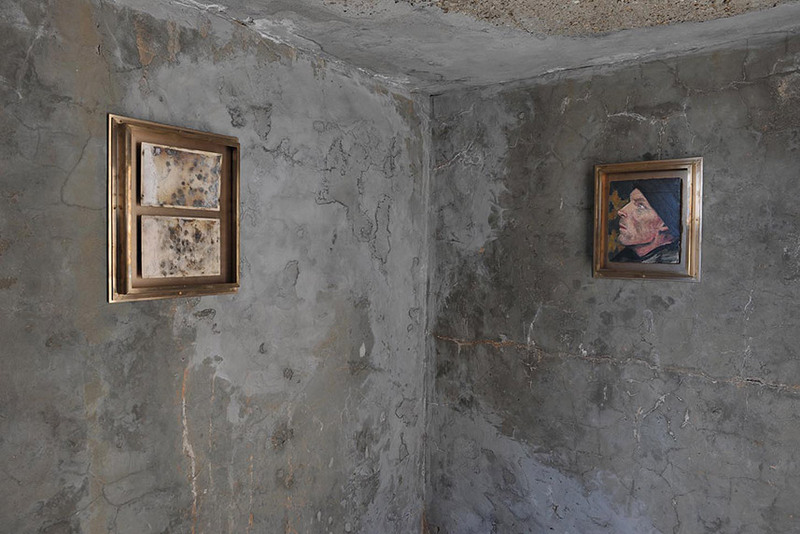 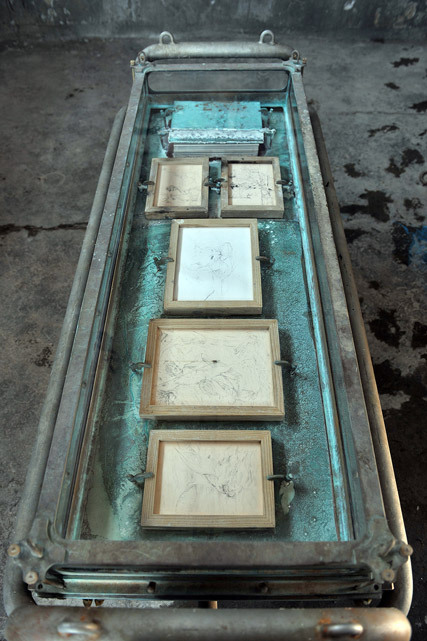 DESTE Foundation’s new Project Space, in what was Hydra’s former slaughterhouse, is inaugurated with Blood of Two, a joint performance and exhibition by Matthew Barney & Elizabeth Peyton. 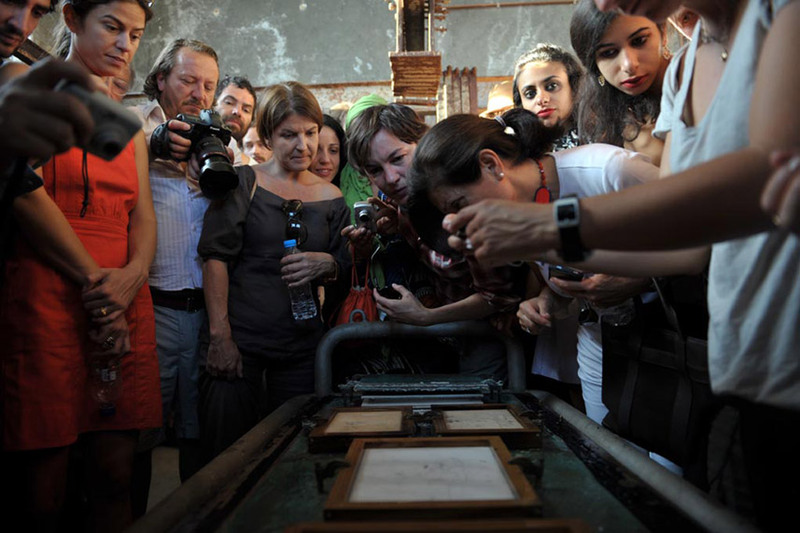 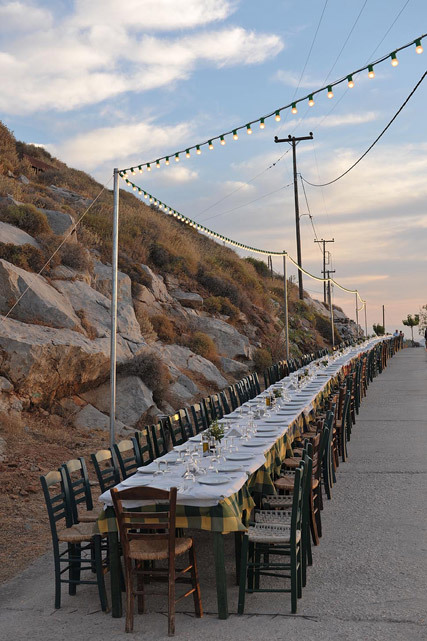 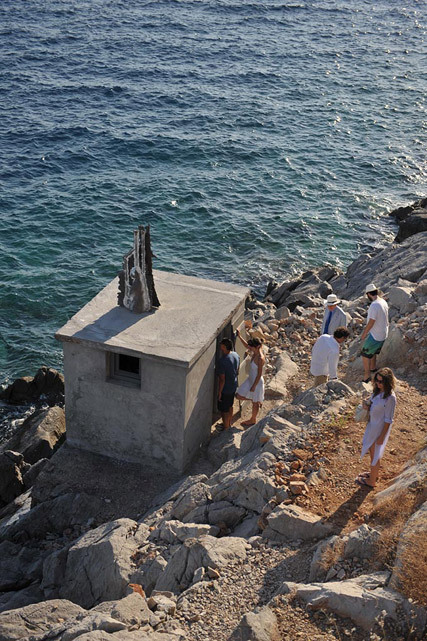 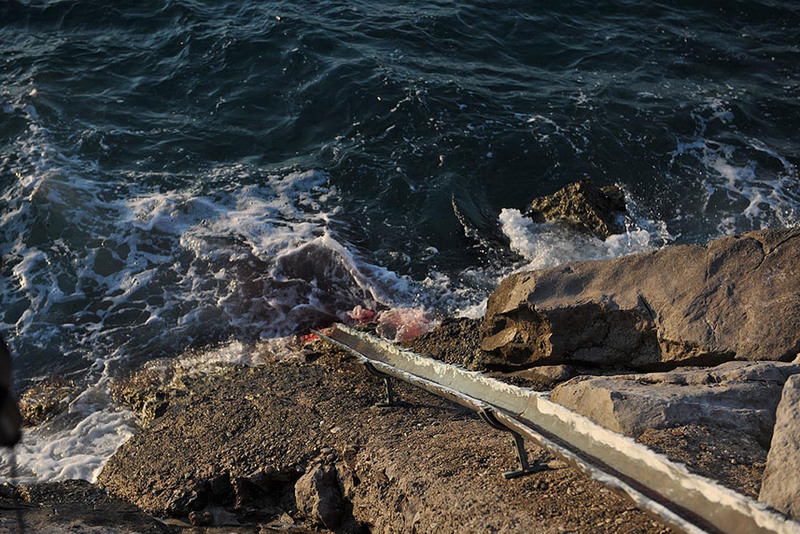 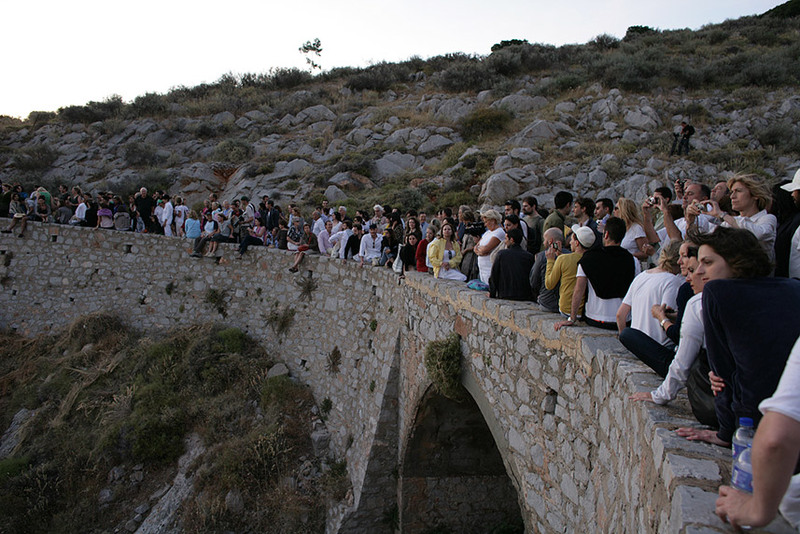 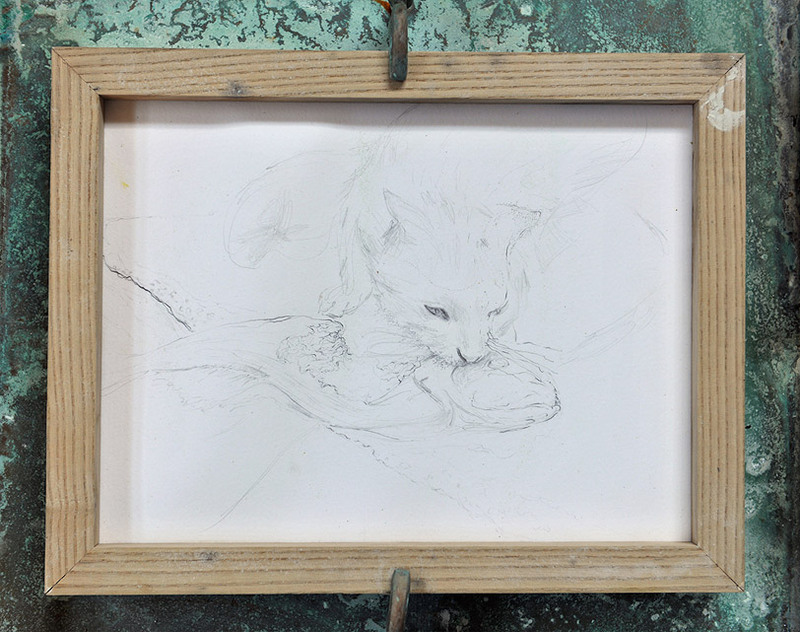 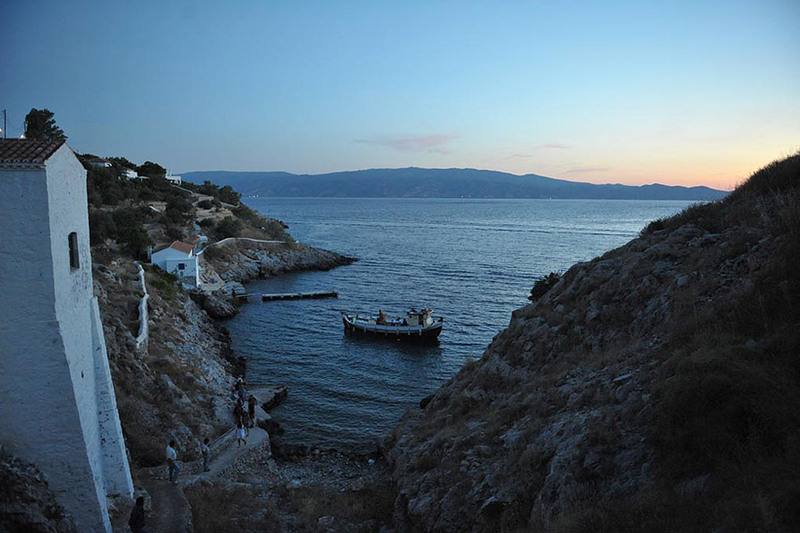 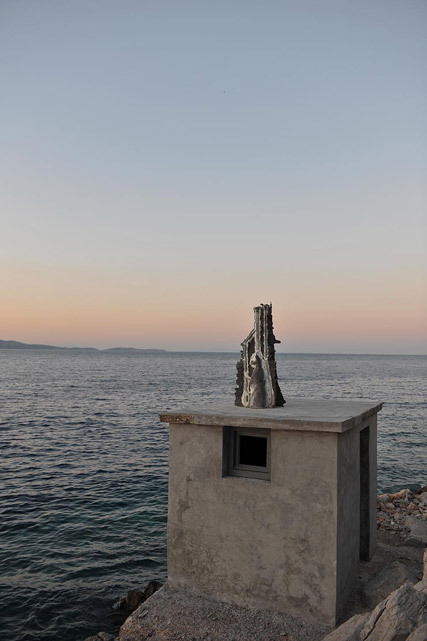 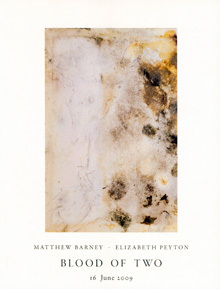 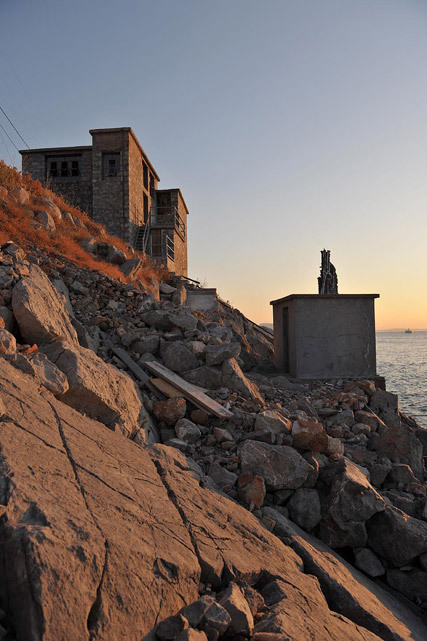 Marking the first time in which the artists have collaborated, Blood of Two is a unique, site-specific work that draws its references from Hydra itself – the surrounding environment, animals, humans, and local traditions are all part of the project in equal measure. 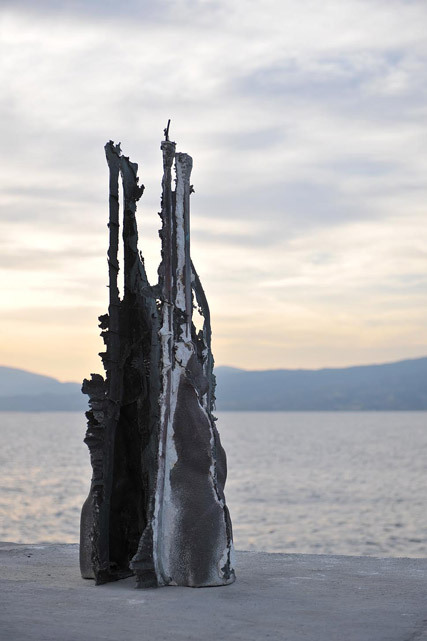 Central to the work is a vessel that was submerged into the sea for three months, containing drawings of animals and mythical gods done in pencil and blood. 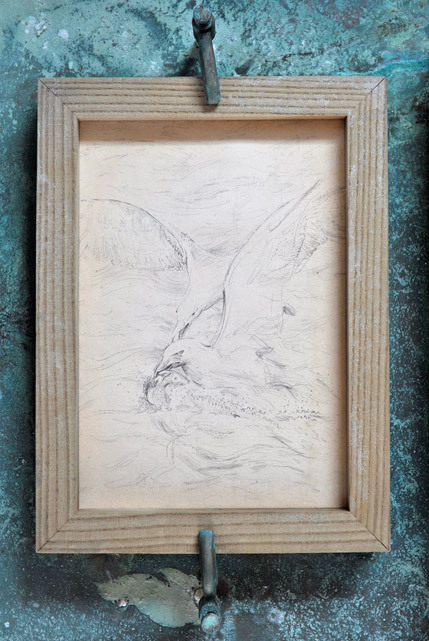 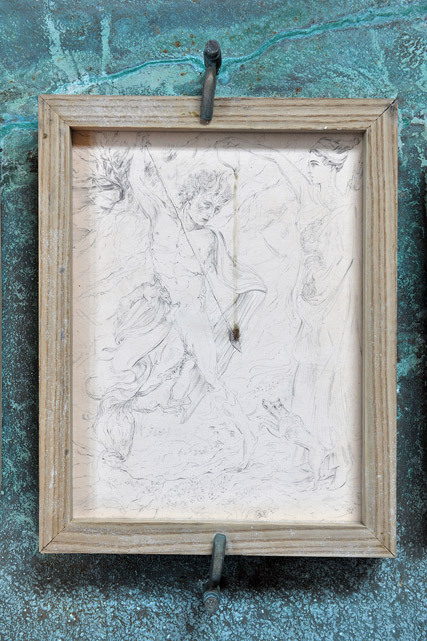 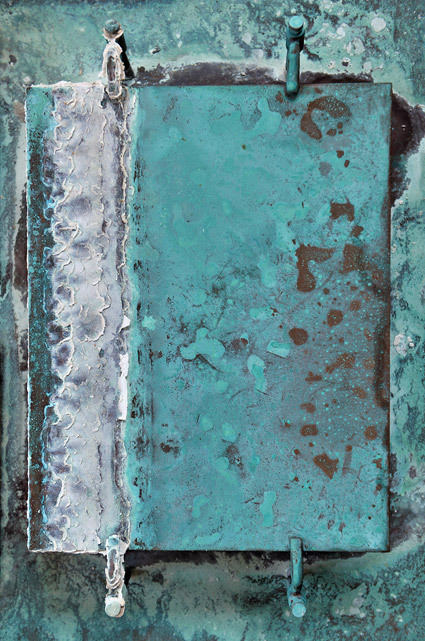 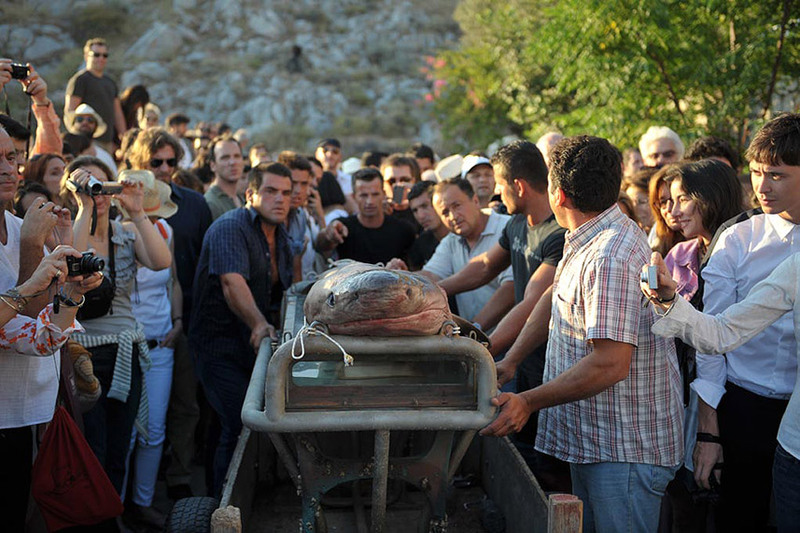 The joint performance begins at dawn, with the retrieval of the heavy glass case from the depth of the sea by local fishermen, who then adorn it with a shark carcass. 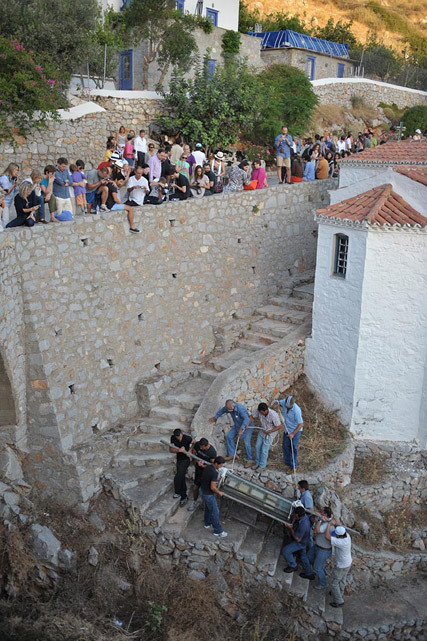 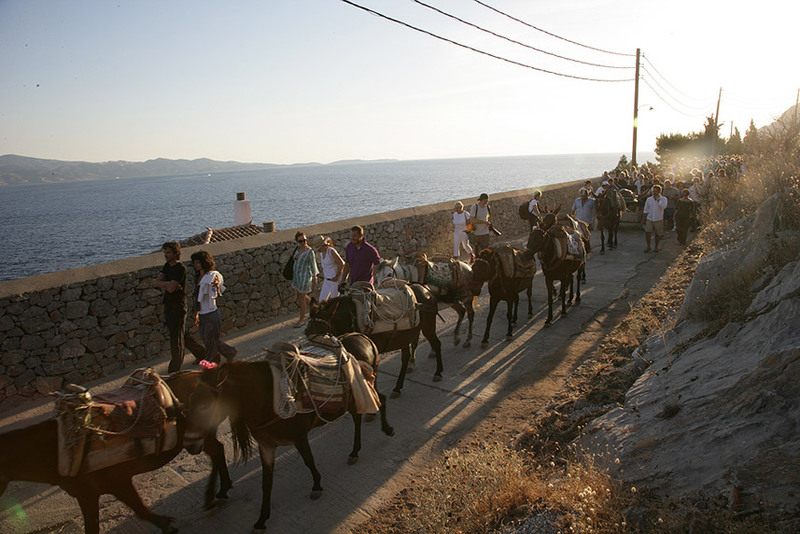 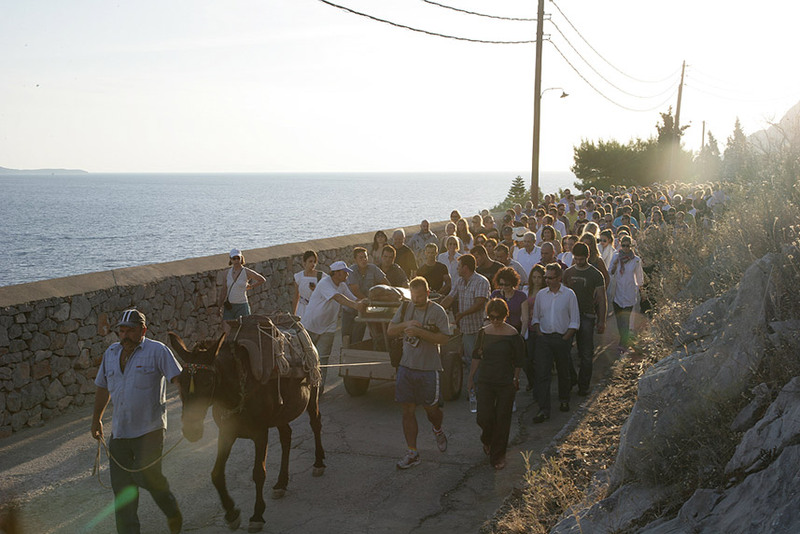 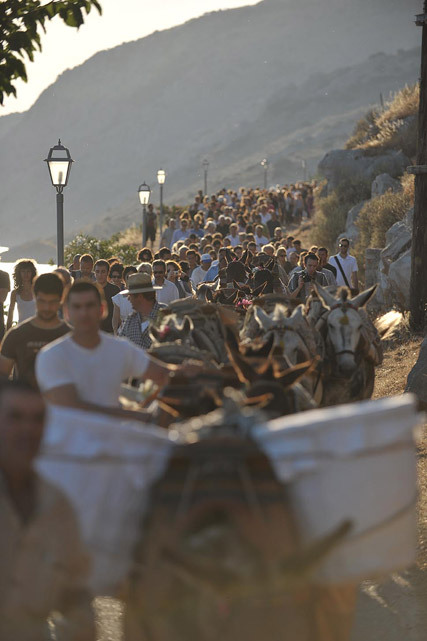 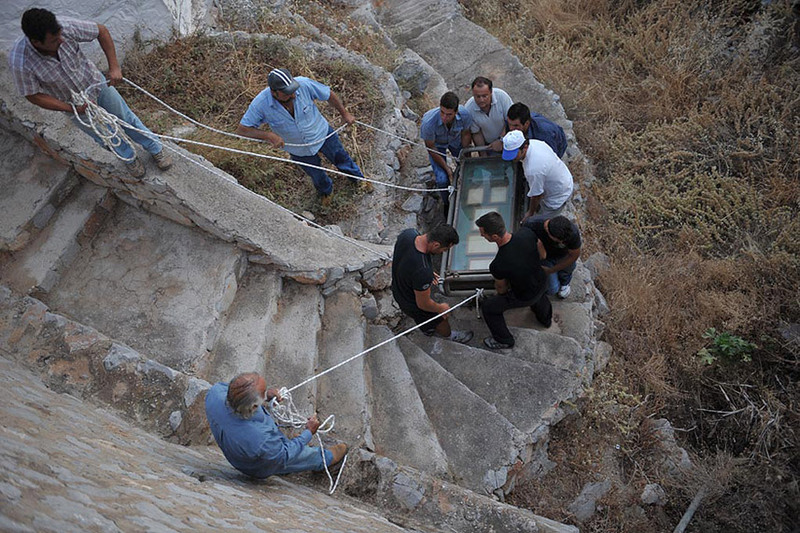 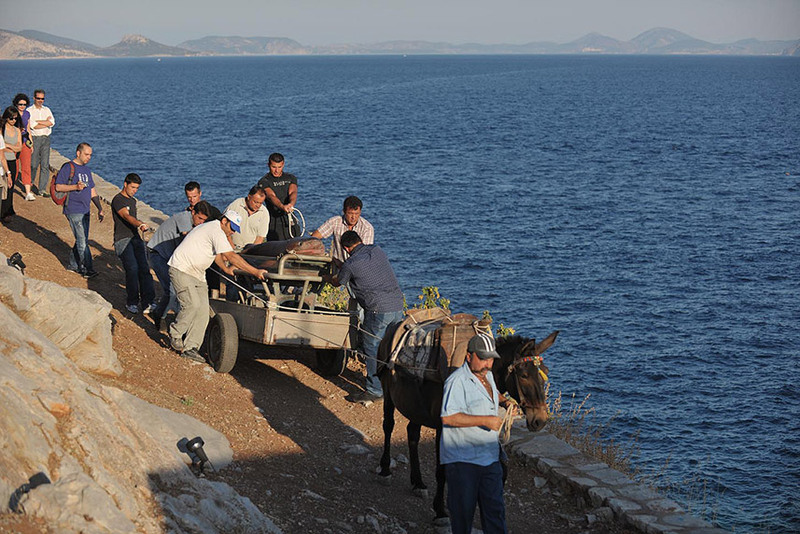 The vessel is then carried to the island’s former slaughterhouse in a ceremonial gesture alluding to the island’s Easter Epitaphios procession. 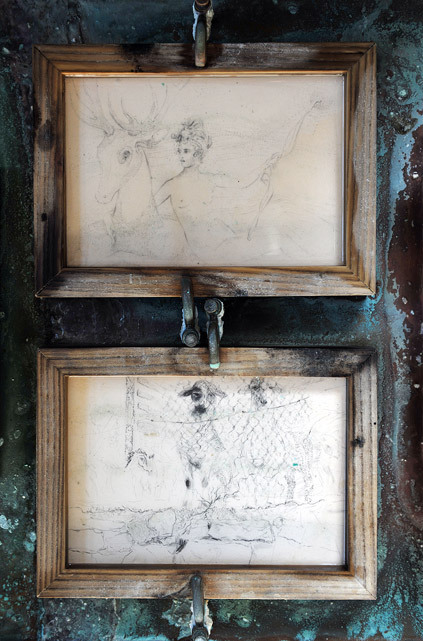 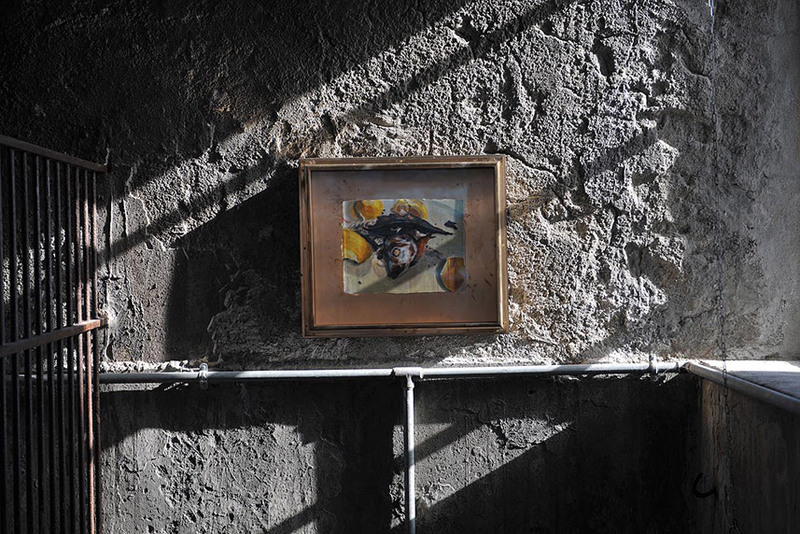 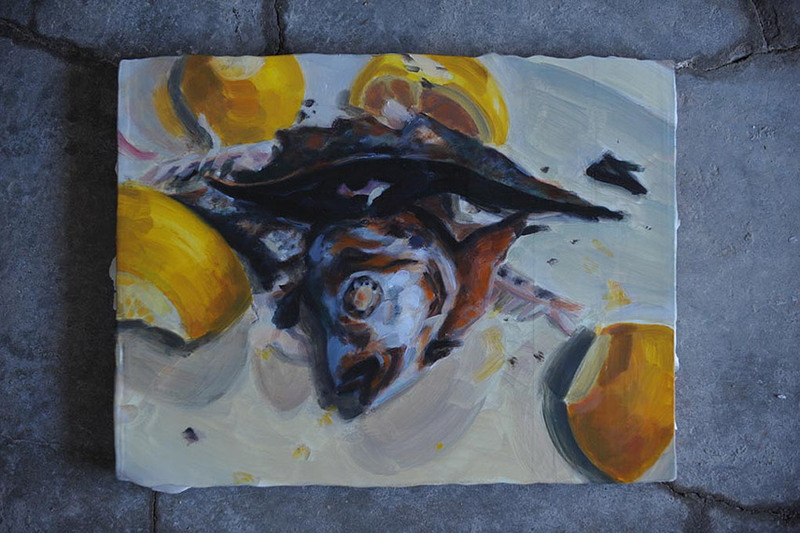 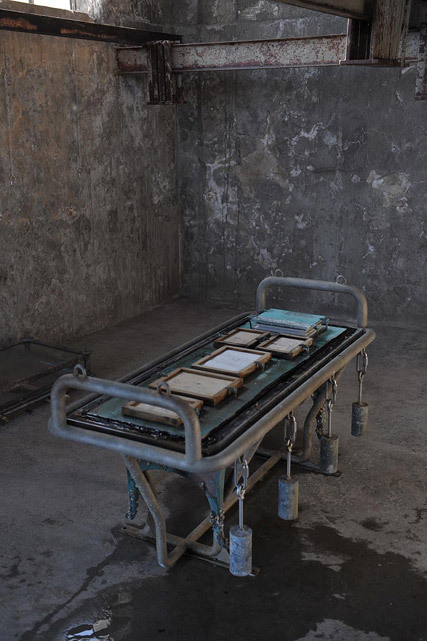 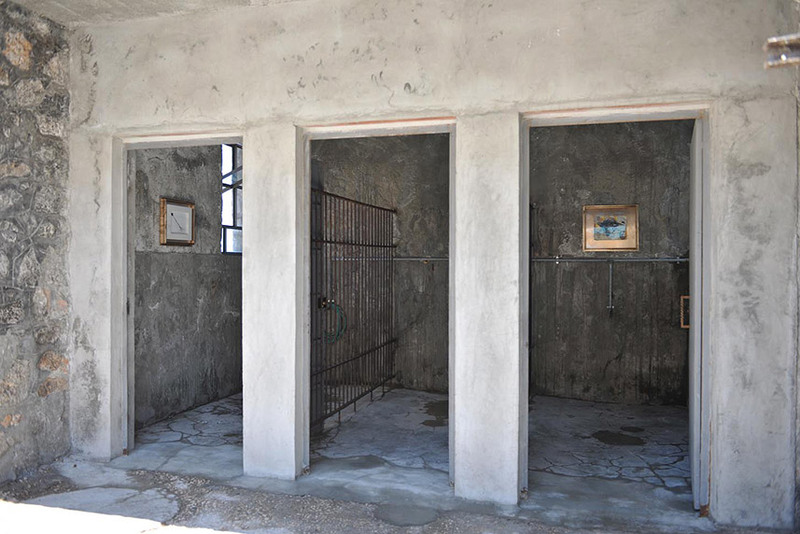 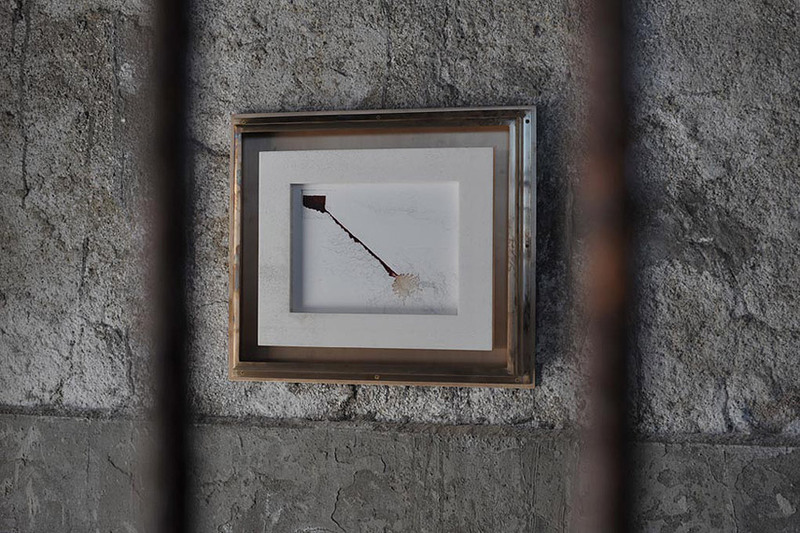 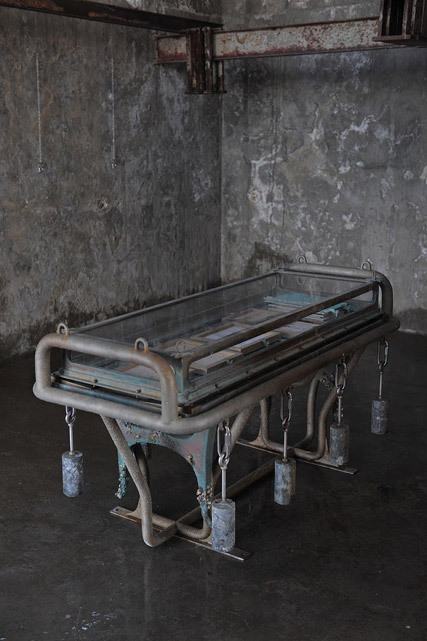 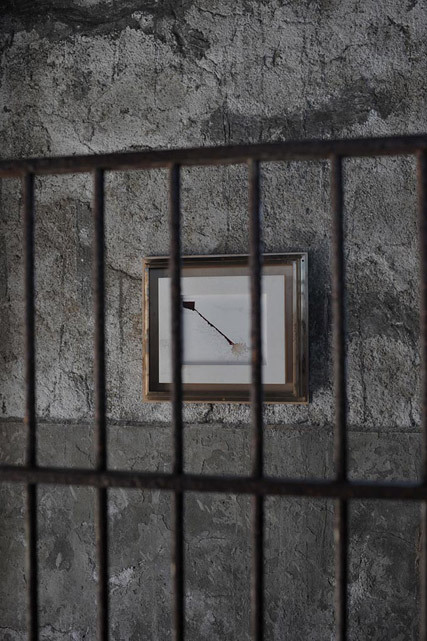 The components of the installation, realized together on-site, are then exhibited at the Slaughterhouse as one work. 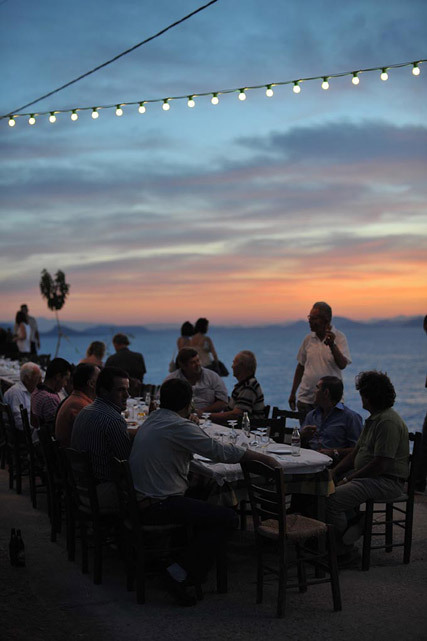 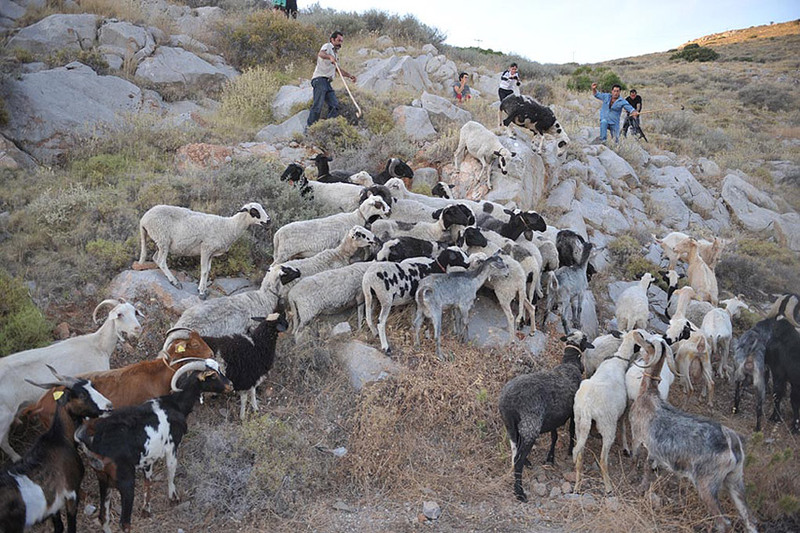 Focusing on the sacrifices animals make for man, Blood of Two centers on the former function of the Slaughterhouse and the customs of Hydra to establish connections between paganism and religion, ancient and modern, the ritualistic and familiar. 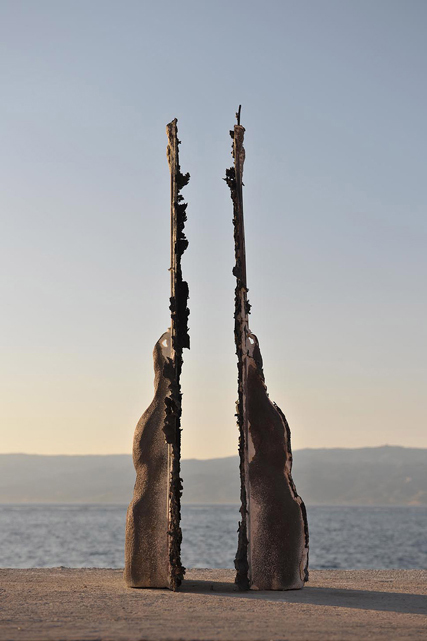 As much as its conflicted terms strive for balance and fusion, it is Blood of Two’s greater resistance to these impulses, its failure to surrender unconditionally to them that ultimately counts, as a network of overlaps and crisscrosses.